Students of Izmir University of Economics identified business models at “Applied Entrepreneurship Course”. 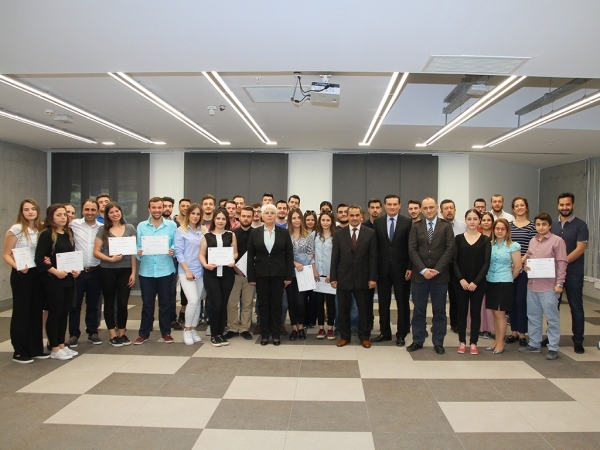 Students, who completed the course successfully, received their certificates at a ceremony where Recep Özçevik, KOSGEB South Regional Manager, Özgür Armaneri, KOSGEB North Regional Manager, and IUE Rector Prof. Dr. Can Muğan attended. Students qualified to receive applied entrepreneurship grant awarded by KOSGEB. 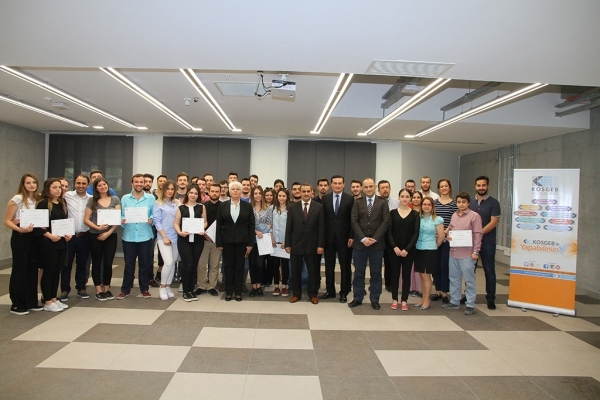 Demirkaya also said that the students presented their business ideas to professional investors, and those who successfully completed the course qualified for 150 thousand TL entrepreneurship grant. 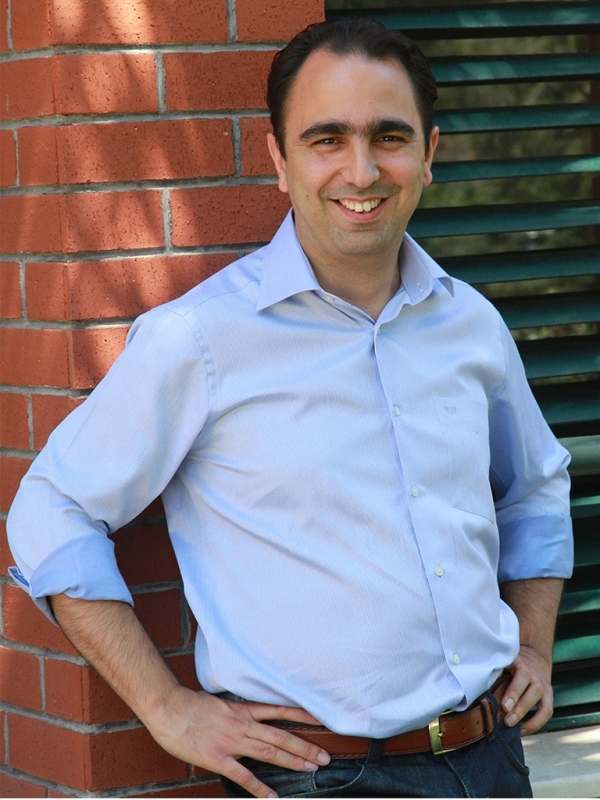 Demirkaya said that students would receive 50 thousand TL as a grant and 100 thousand TL two-year non-refundable credit.